La Perla Clinic is Marlow’s leading provider of Invisalign® orthodontic treatments. We have been providing orthodontic treatments at our clinic since we opened in 2006 and our prices are the most competitive in the whole of Buckinghamshire. Invisalign® is the most popular orthodontic treatment because of it’s invisible appearance and ease of use. It’s very quick and easy to get started, first you will come in for a free initial assessment. If you decide to go ahead with the treatment we’ll take x-rays and measurements and your new retainers can be fitted in 2 weeks. The average Invisalign® case costs as little as £29 per week. If you’ve always wanted straight teeth then stop putting it off and get yourself booked in, your only regret will be that you wish you’d done it sooner! Free initial consultation to anyone who is interested in having Invisalign® treatment. Book your free initial Invisalign® consultation now! 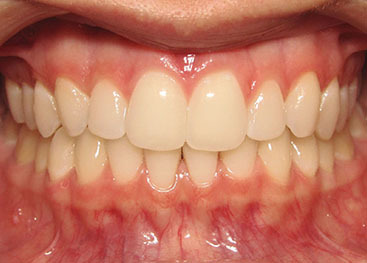 Always wondered what you’d look like with perfectly straight teeth? Take a selfie and we will show you! Why Choose La Perla Clinic? Invisalign® treatment is a virtually invisible way to straighten your teeth. 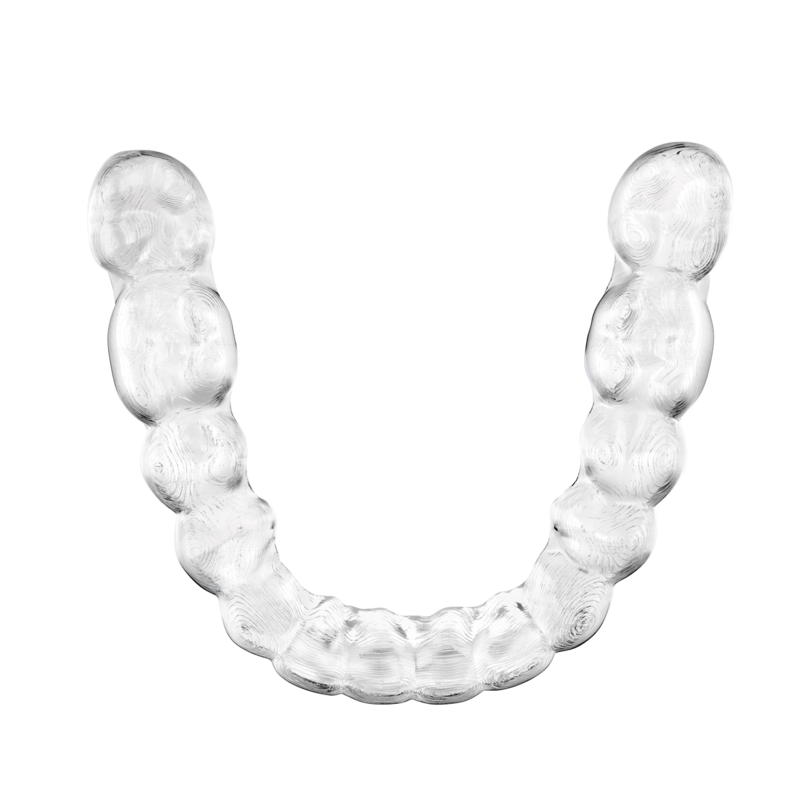 Using advanced 3D computer-imaging technology, Invisalign® shows you your complete treatment plan based on your Invisalign® provider’s prescription, from the initial position of your teeth towards the final desired position. 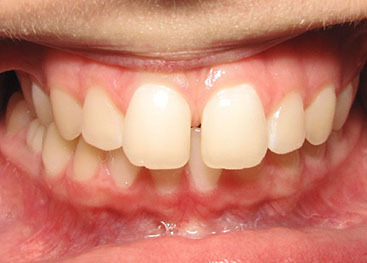 Then a series of clear aligners are custom-made for your teeth to move them little by little. 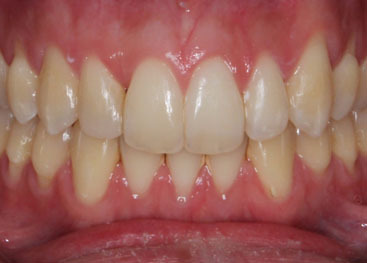 Each aligner is worn for about two weeks before being replaced by the next in the series, gradually moving towards the projected final position. The treatment time depends on your specific needs and will be decided by your Invisalign® Provider. 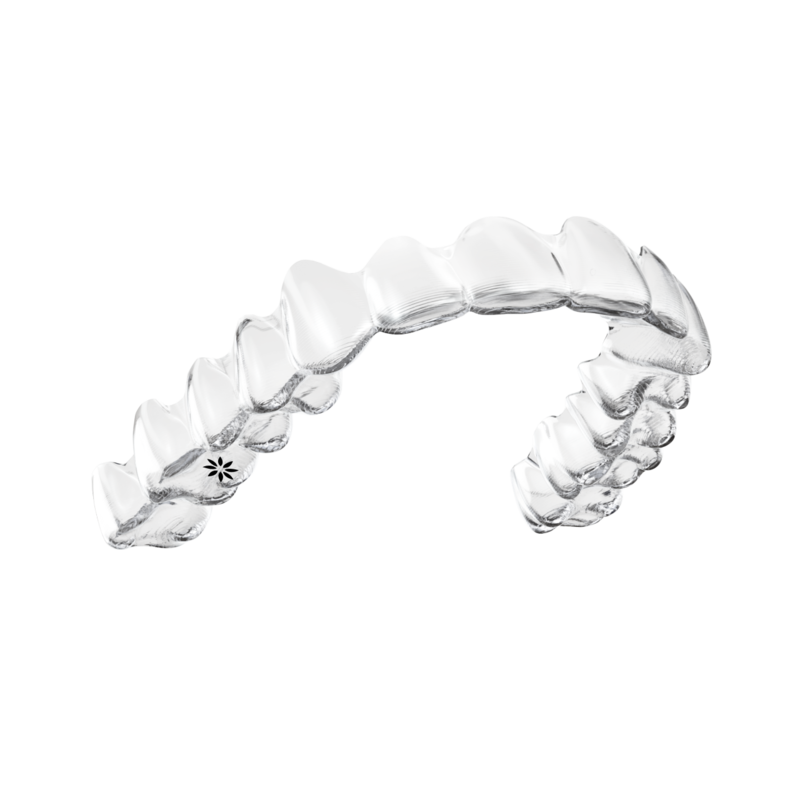 Invisalign® aligners move teeth through a series of carefully controlled movements. Unlike traditional braces, Invisalign® treatment not only controls the amount of movement that each aligner delivers but also the timing of the movement. So, at each stage, only certain teeth can move, following the Invisalign® treatment plan for that particular stage. This results in an efficient force delivery system. All you need to do is make an appointment with us for a free consultation. How long does the Invisalign® treatment take? The time taken depends on the complexity of the treatment and is generally comparable to that of traditional braces. During your consultation, we can give you more detailed information. 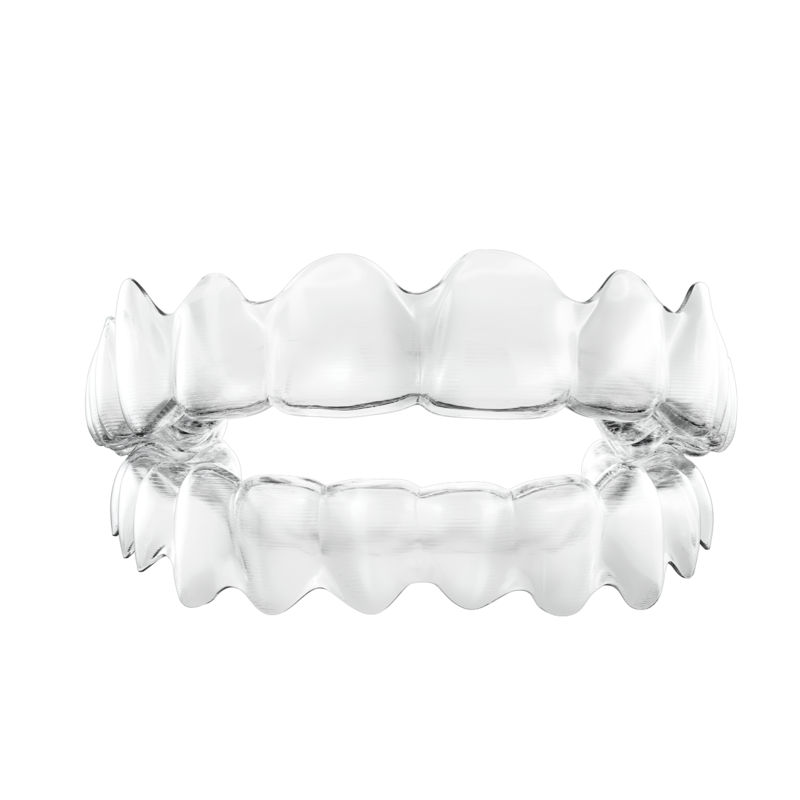 Can I have Invisalign® at La Perla Clinic and stay with my current dental practice? Yes absolutely, you do not need to be a current patient of ours to have Invisalign® treatment and you can carry on at your regular dental practice after treatment. No. Unlike traditional wires and brackets, with the Invisalign® System you can eat whatever you like while in treatment because you remove your aligners to eat and drink. This also makes it simple to brush and floss your teeth after each meal to maintain good oral hygiene, before re-inserting your aligners. 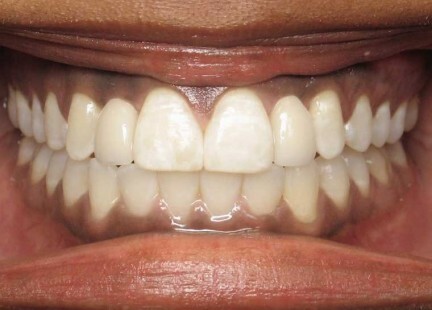 How often should I wear the aligners? 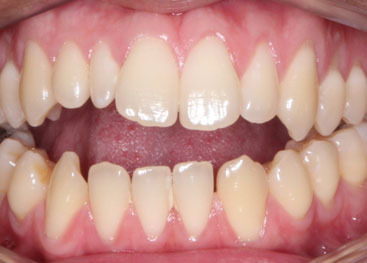 You should wear your aligners all the time during treatment, except when eating, brushing or flossing teeth. Recommended wear 22 hours a day. Do I have to pay in full upfront? No, you can spread the cost of treatment over 11 months costing from just £29 per week. 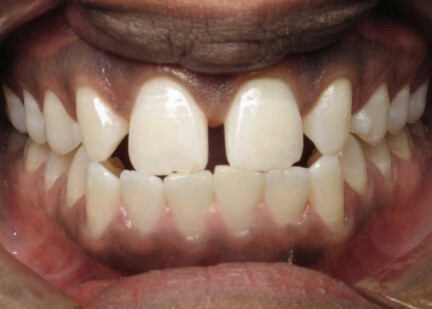 Always wondered what you'd look like with the perfectly straight teeth? All you do is take a selfie and we will show you your new smile in 60 seconds.